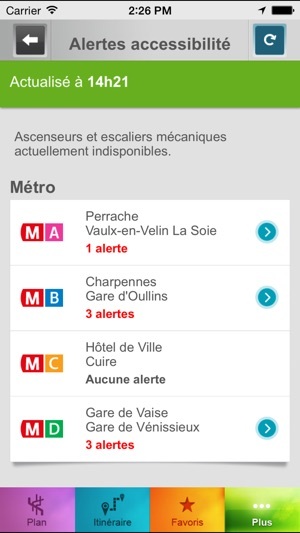 L’application officielle de votre réseau TCL SYTRAL disponible sur iPhone ! 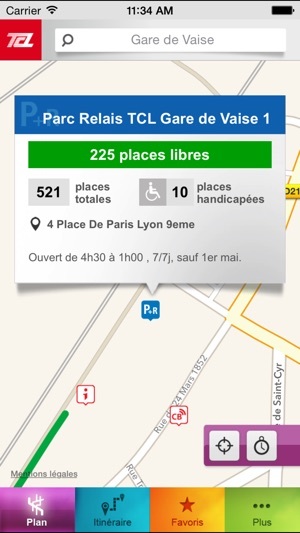 Et aussi la disponibilité des stations Vélo’v et des parc relais ! 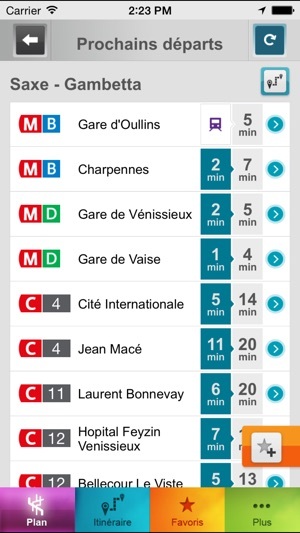 Mémorisez et organisez vos arrêts favoris pour retrouver d’un coup d’œil les horaires de prochains passages de vos lignes de bus, métro, tram et funiculaire. Crash on opening. How did this pass app review? 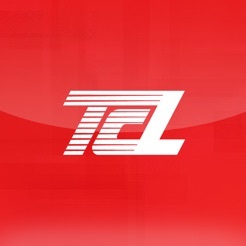 The app could show the whole route and allow pinning the map, just like the website, but at least it's faster than using your browser to query itineraries. 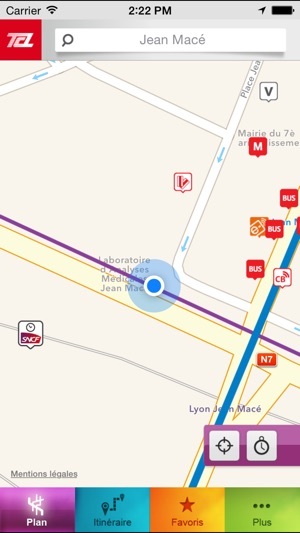 As a newbie tourist in Lyon, this is app is helping me a lot to quick search itineraries, but I still need to use google maps + this for not getting lost. Can’t scroll to see all of the information, can’t see a route from one station to another. I could continue to enumerate individual problems and pathologies, but it’s not worth my time. Perhaps this will suffice: useless, useless, useless!